A quick search on meetup.com reveals that there are thousands of React developers all over the world and consequently there are users all over the world using applications built by these developers. Israel, Slovakia and The Netherlands are just a few of the countries hosting React conferences this year. I think it's fair to say React has worldwide reach. Thinking about and designing an application with internationalization in mind can reduce development time when you're ready to expand your application's capabilities beyond your native language and culture. Internationalization and localization goes beyond just translating your application into different languages or adjusting for currencies and time zones. For example, in some cultures in Singapore orange and yellow are associated with wisdom. In one A/B test focused on users in Singapore, creating orange buttons caused a significant increase in conversions. In a similar test in Germany, a country with a strong engineering reputation, silver buttons performed better in terms of conversions as opposed to green, blue or red. This week we are looking at some React components and libraries that help with localizing -- including a component that allows you to input telephone numbers from around the globe as well as components that help with translation. Over half of Coursera's students are outside the United States which means i18n and l10n is really important for their business to thrive. This recap from a talk at HTML5 Dev Conf gives 6 suggestions on how to create a truly international web application. 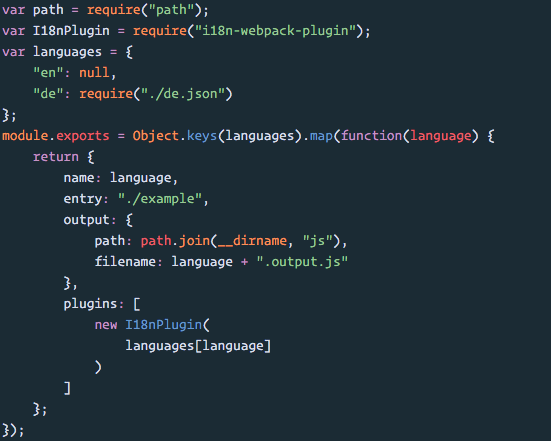 This example from Webpack's github repository shows you how to implement the internationalization features of Webpack using i18n-webpack-plugin. The I18nPlugin replaces every occurrence of the i18n function __(...) with the correctly translated string. This tutorial takes advantage of react-native-i18n, an internationalization library for React Native. It starts out with a basic React Native project and goes through an in-depth discussion on how to integrate the library. Localizing your React components includes translating key phrases and words such as navigation menus and button text. This library is a React higher order component that utilizes the i18next.js library. 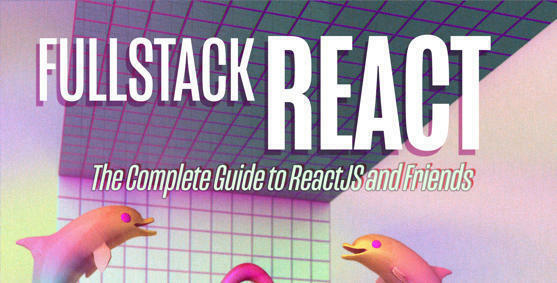 react-intl is a library from Yahoo that provides a lot of capabilities for localizing applications. It includes support for over 150 languages, displays dates and times in the correct format, pluralization support and more. This library allows you to easily add translations to React Native applications. You give it a dictionary of phrases and words, and then refer to that dictionary instead of hard coded strings. This full-featured calendar has a lot of options, including the ability to add other languages. You have to provide your own translations, but once you've done that, switching between different languages is a one line change. With hundreds of country codes and phone number formats, it can be a headache to try to validate international phone numbers. This component alleviates some of the issues surrounding phone number validation and input.